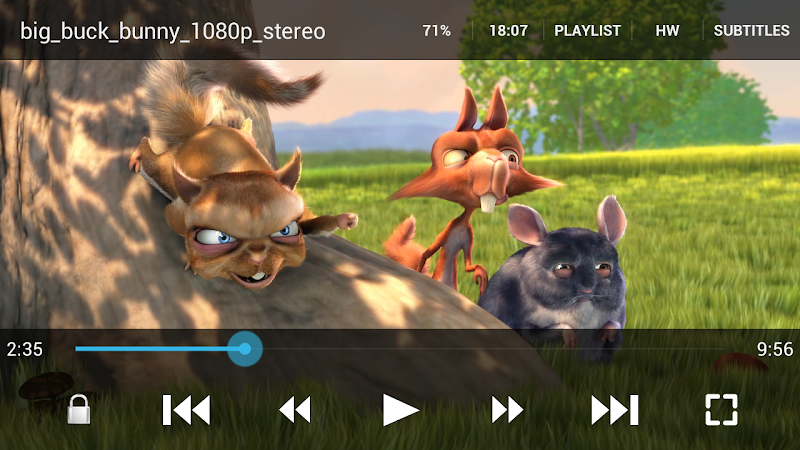 GoodPlayer Pro v3.3 – Please first check out the free GoodPlayer for Android on Google Play, so to make sure the GoodPlayer Pro for Android will work on the device. 1.add New Playlist function. Press option menu select Edit menu enter into edit mode, select many files then press add button, new playlist file will generate into your Playlists tab page.